Personality development in junior and senior high school athletes: Focusing on ego development. Japan Journal of Physical Education, Health and Sport Sciences, 51, 757-771, 2006. Change in Self-Concept through Ski Classes: An Examination of Effective Intervention Strategy. Japanese Journal of Sport Psychology, 31(1), 49-59, 2004. 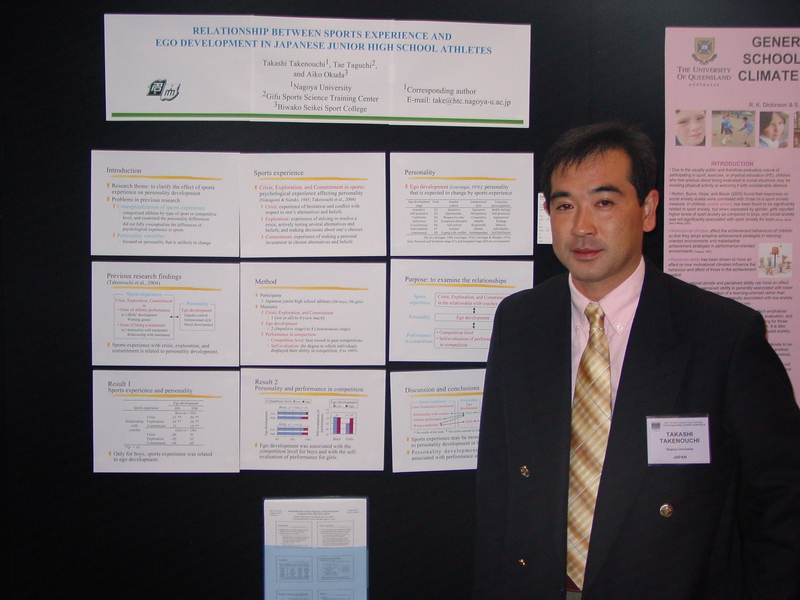 Relationship of sports experience and ego development of adolescent Japanese athletes. Psychological Reports, 95, 13-26, 2004.